No. 01. 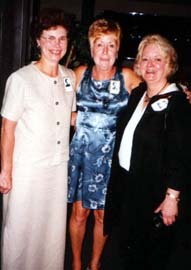 L to R: Carol Parente Morrison, Janet Haramia Clelland, Beverly Bailey Alcorn. No. 02. 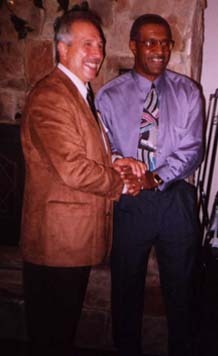 Frank Gori and Emanuel Belland. No. 03. 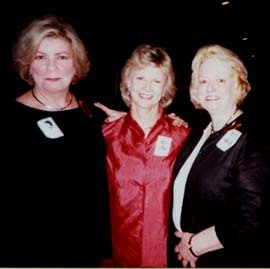 Judy Jeffers Miller, Frances Brenner Scruggs, Beverly Bailey Alcorn. No. 04. 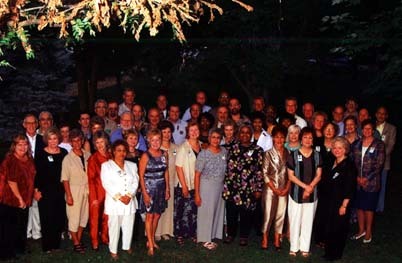 1962 Clairton High School Classmate Group Picture 8-24-02. No. 05. 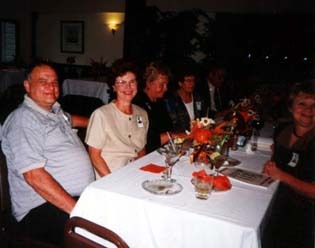 L to R Mr. Miller (Judy Jeffers Miller's husband), Judy Jeffers Miller, Ursula Hadvab Pappas, Irene Potts Burdick, Mr. Burdick, and Diane Yates Slekar. No. 06. 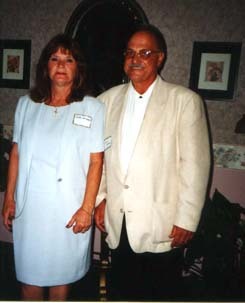 Mr. & Mrs. Larry Lattanzi. No. 07. 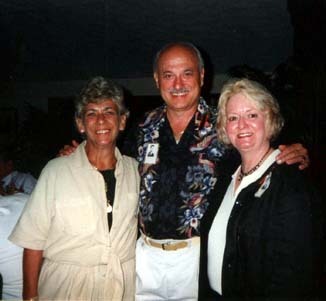 Jackie Pavlack Buchina, Gerald Petrisin, Beverly Bailey Alcorn.